It is not my first long journey via bus. I have travelled numerous times.of all my bus journeys the most cherished was when I travelled 48 hours straight changing buses to reach mangalore for the new year eve of 2011. It was epic for me at that time. I started from a place named damanjodi and reached mangalore in 48 hours not exactly as planned. 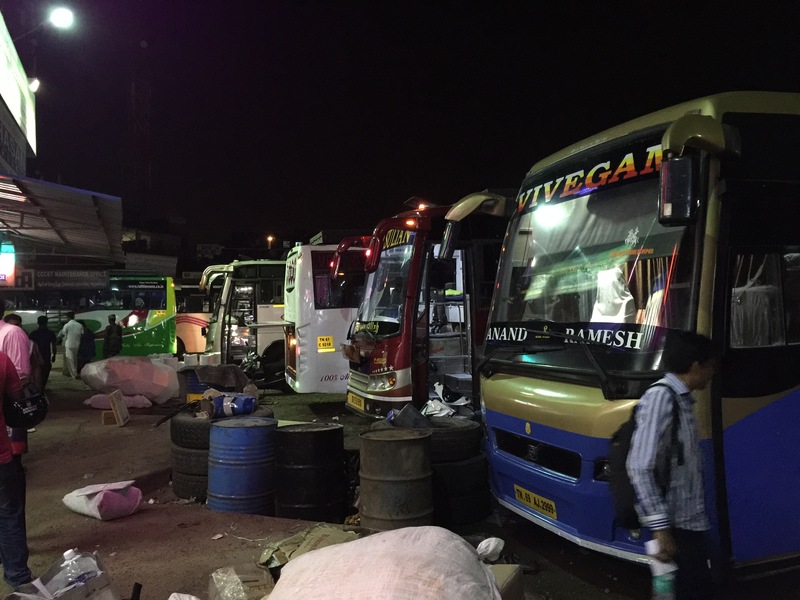 It was the beginning to many other overnight bus journeys from mangalore. Damanjodi is in orissa in koraput district near andhra and Orissa border. A seven hour journey from the coastal town of vishakapatnam will take you there. And there was only two buses per day. Mangalore is near kerala Karnataka border. A journey from eastern ghats to western ghats. Just to celebrate the new year in mangalore. And now reminshing those thoughts, I am typing this blog , sitting in a bus , just starting from my hometown chennai to another coastal town thoothukudi(Tuticorin) which is 600 kiometres away. The journey lasted for only ten hours. Sitting for ten hours with a push back seat, i slept like a baby. I am used to traveling in ordinary buses for a longer duration. By the time I began long journeys, I was already 26. It is better late than never. So keep trying hard till you realise your dreams. Never give up. It is far better to dare mighty things, to win glorious triumphs, even though checkered by failure, than to take rank with those poor spirits who neither enjoy much nor suffer much because they live In the grey twilight that knows not victory, nor defeat.